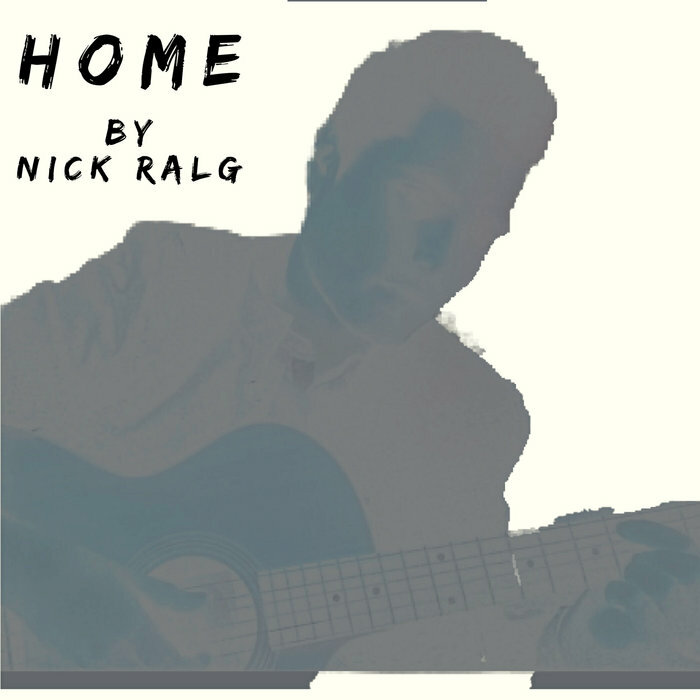 I wrote about Nick Ralg's EP Alright not too long ago, but the full album, Home, is out now. Ralg uses a light touch of roots music to create a warmth around his otherwise window-shattering chamber pop. I'm still in love with "Little Adleigh," but Home as a whole opens my heart in many different ways. Part Bob Dylan, part Perfume Genius, Ralg holds nothing back in his vocal performances. Whether it's the crooner "In Every Which Sense" or Ralg's forceful falsetto in "I Love You More Than You Ever Will," he'll take your breath away with his versatility. Ralg can write just as well as he sings, pulling on your heartstrings with carefully crafted turns of phrase. The effort, the determination, the sense of craftsmanship shine through in every note of this album. Home is one of the most beautiful albums you'll listen to this year.